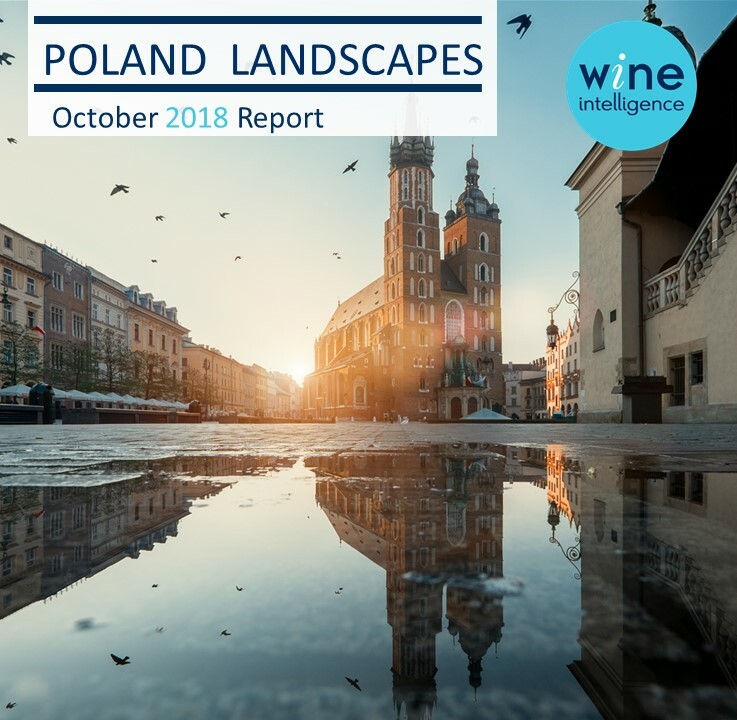 Poland’s economy has changed dramatically since our previous Poland Landscapes published in 2015. Not only is it now classified as a ‘Developed Market’ by FTSE Russell (having moved up from ‘Emerging Market’), it is also the largest single market among the newer EU states and has risen to be the EU’s sixth largest economy in terms of GDP. While the economy is growing and consumer confidence is increasing, the country has also seen a rise of young professionals who are being paid more, allowing them to travel and spend more on non-essentials such as wine (which is considered a ‘luxury’ good). 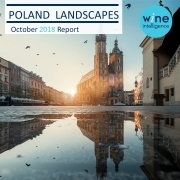 Influences from neighbouring wine-loving Western European countries are transforming Poland’s traditional culture, and the wine market is showing promising growth, which is expected to continue.